Elite performers including entrepreneurs, sales professionals and athletes all have an element of boldness. A bold statement for an impoverished, uneducated child. 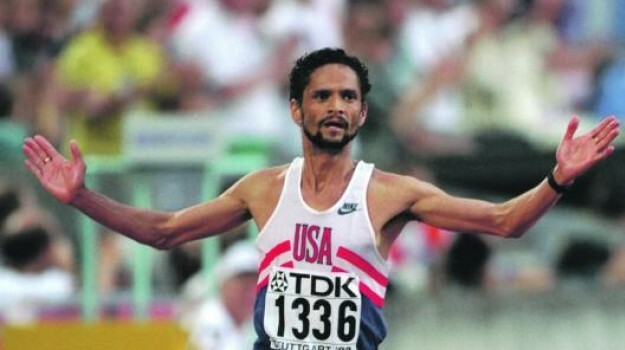 But Mark Platjez ended up a marathon champion at the 1993 World Championships in Athletics in Stuttgart, Germany (two years earlier he’d won the Los Angeles Marathon). Mark developed his raw talent and became a world champion in an endurance sport. He also attended college and has become a very successful businessman. I had the pleasure of working with this athlete after he won his world championship. He was training better, healthier and faster in practice but, he said, he had lost his fire and when he needed it in a long race, it was no longer there and up until he won his world-championship, the fire was there late in the race. His fire, his unstoppable desire, was gone. We worked with him to help him regain his motivation, by using a series of exercises (which we will cover in the next blog). When you’re motivated by what you do want, you’re focused on it and tend to attract more of what you do want into your life. It’s like shooting an arrow at a target. If you want to hit the target, you focus on the target. You don’t focus in the opposite direction and expect to hit it. With mindfulness you will slow your thoughts enough to better understand your fears and the rational portion of your fears. Once you understand the a irrational pieces of your fears you’re irrational fear will dissipate (de-energize). This gives you significantly more energy and focus for what you want.